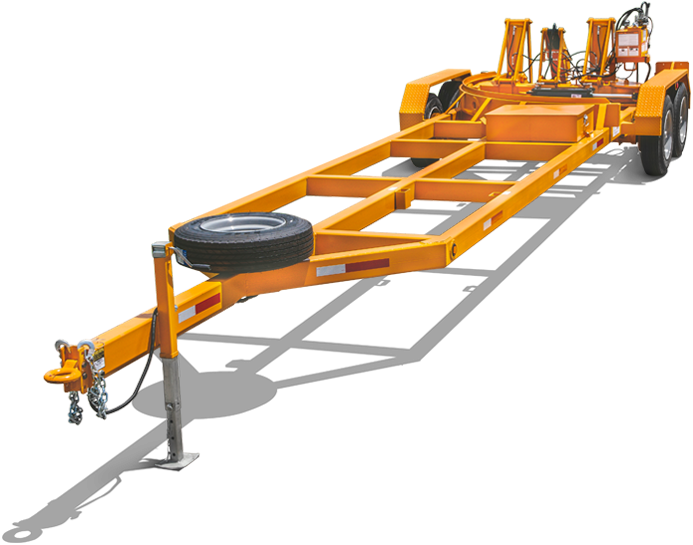 The Turnport 1310 still holds its place as one of the most economical trailers to purchase. 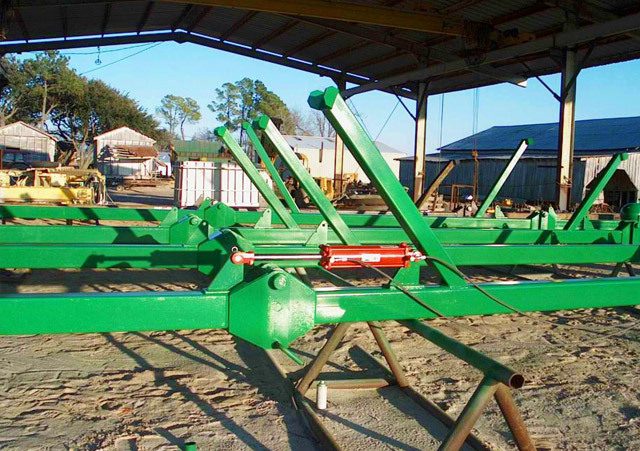 Tool bars, stack folds, and 12-rows are handled very easily with this unit. 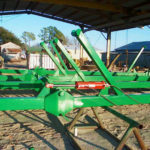 The Model 1310 has been produced since 1998. 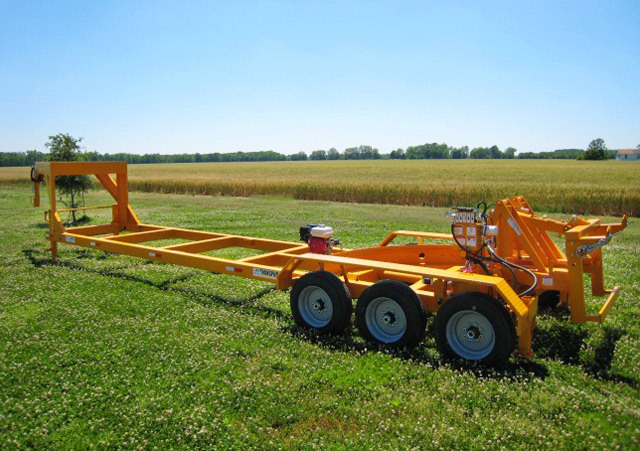 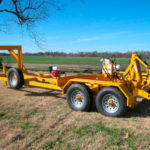 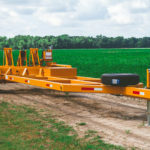 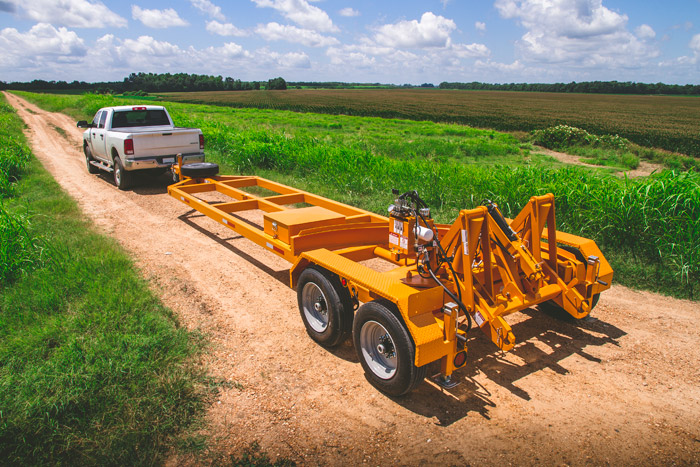 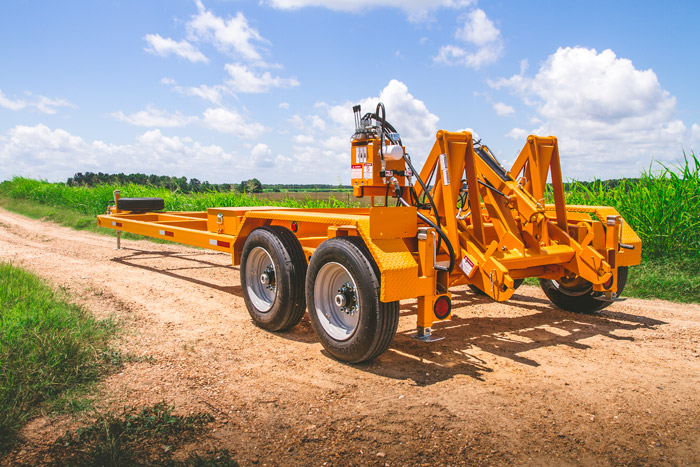 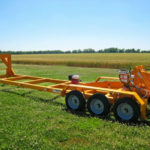 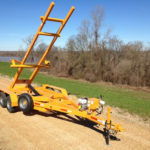 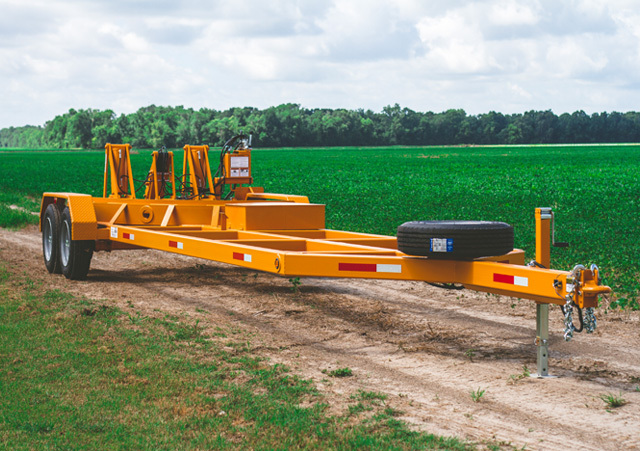 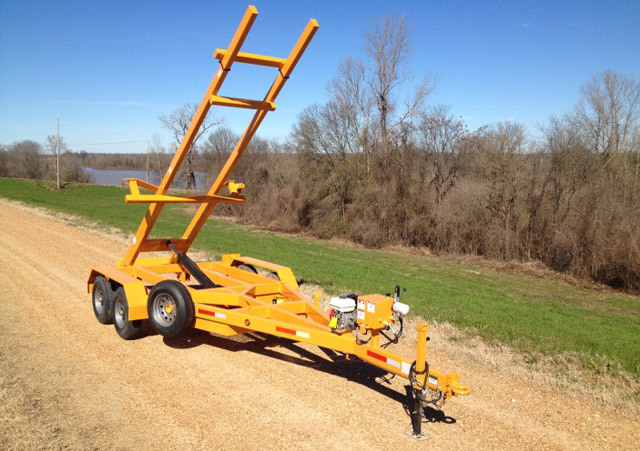 It is our most popular trailer and is available in gooseneck or bumper pull. 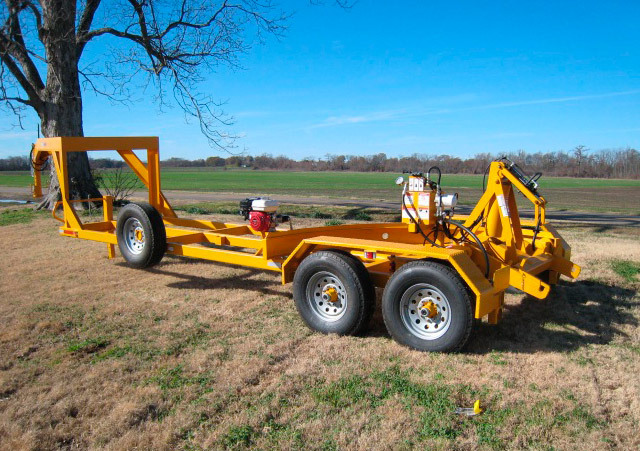 With hundreds of these units in the field today, it has proven itself to be a real workhorse. 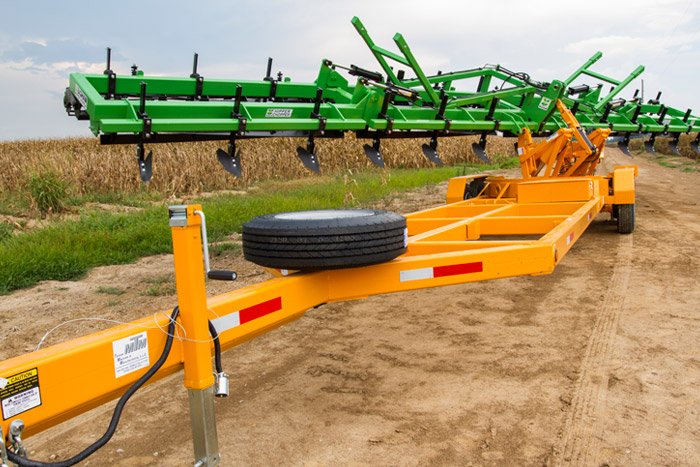 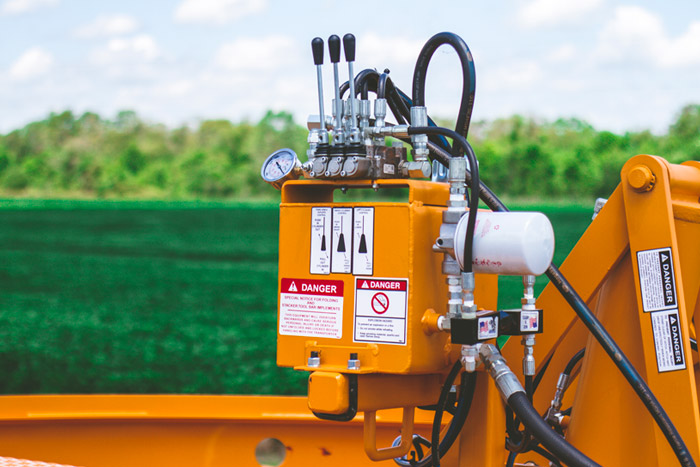 Equipment dealers and farmers both have found the Model 1310 a essential tool to own.